Isn’t that such a great piece above? So unique and original. It looks like part of a sliding door but I think on it’s own it would still be a beautiful focal point. Gorgeous! After visiting a local sawmill this past Fall, I have so much admiration for these beautiful, natural pieces of wood. Have you brought any earthy textures or organic forms into your homes? 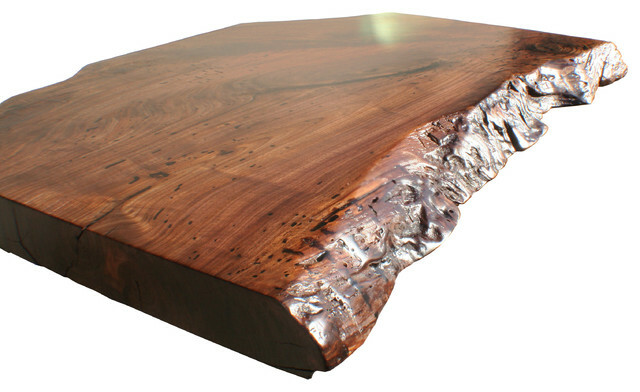 Wood is interesting, natural, touchable and dramatic! Do not worry about mixing styles or materials either. Wood works with glass, metal, other woods, etc. It will distinctly bring character, shape, warmth and texture into your home. Don’t you agree it brings in personality?